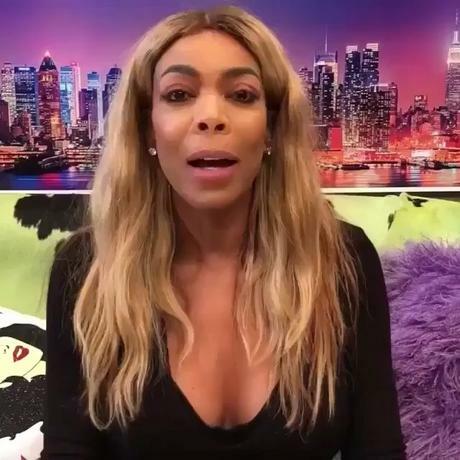 Wendy Williams has responded to the backlash she received from the Gospel community regarding comments she made about the Clark Sisters during her Hot Topic’s segment earlier this week. 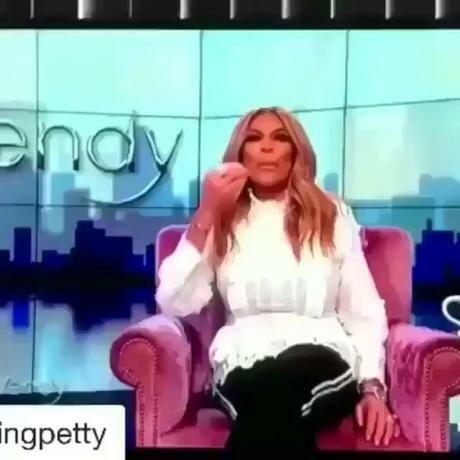 We reported on yesterday that the Gospel community clapped back at Wendy after she implied the ladies were jealous of Snoop Dogg’s Bible of Love album being #1 and then told the ladies to step up their game. 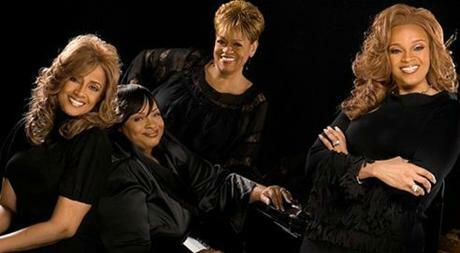 “If I were The Clark Sisters, would I be mad that Snoop got #1, The Clark Sisters they’ve been doing Gospel forever have they gotten #1, Oh well, step up your game,” Wendy said to an applause from the audience. Well, today, Wendy posted a video saying she didn’t mean anything by it, and has asked the ladies to “pack up some pretty dresses”, and come on the show…. We will keep you posted on when the show will air.